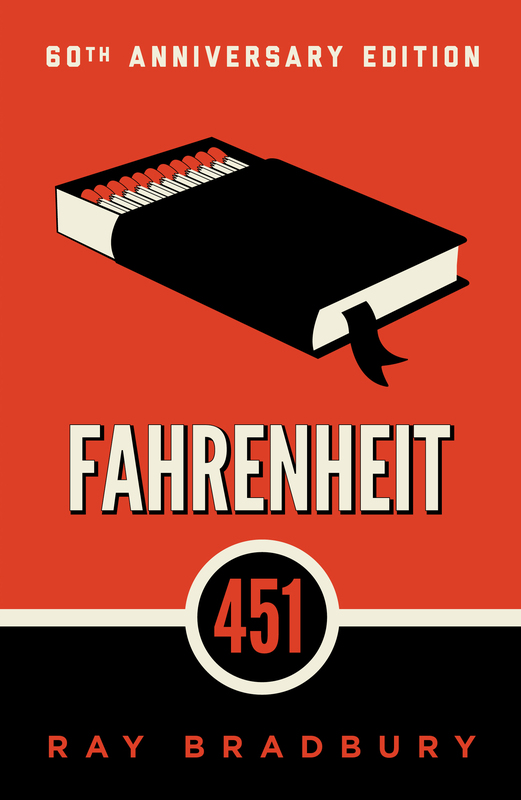 Fahrenheit 451 is a classic in the truest sense of the word: required reading for high schoolers and the source of many, many puns and allusions. 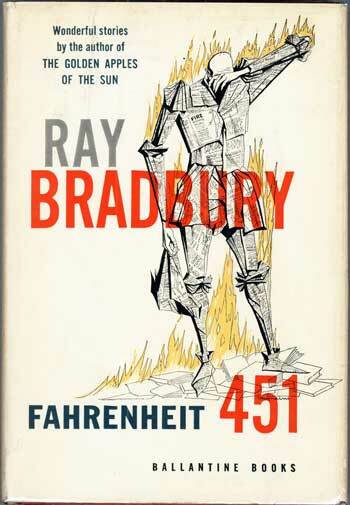 One of the things that makes Ray Bradbury’s 1953 book such a beloved favorite, besides it’s pithy length, is the irony of a book about a society devoted to burning books. 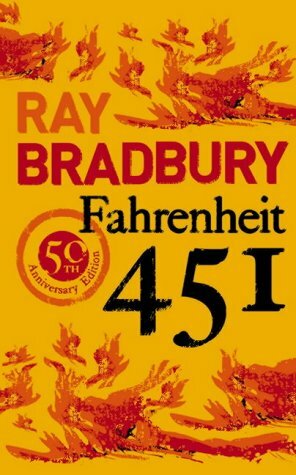 It’s futuristic and dystopian, yet feels close enough to a near-future reality to be absolutely terrifying. 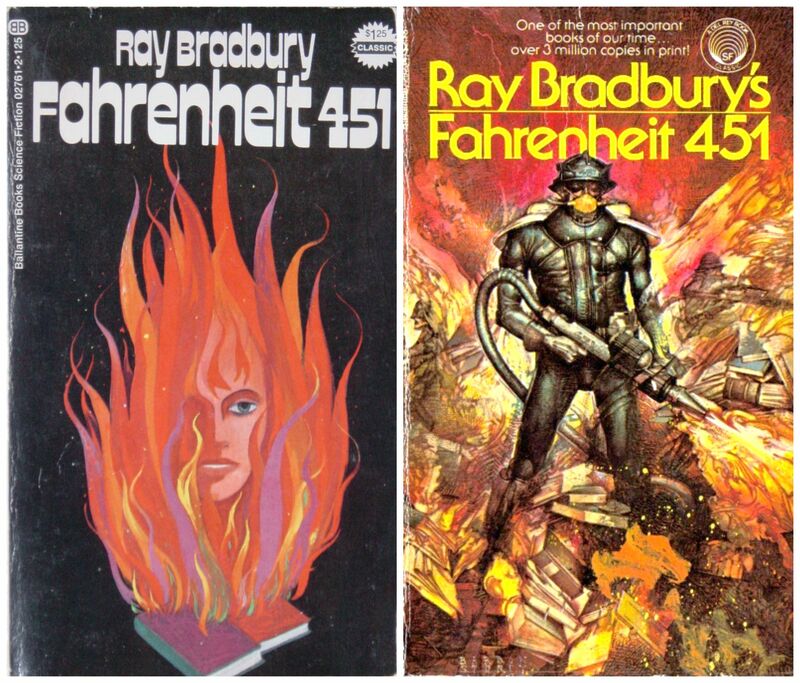 Over the last seven decades there have been numerous artistic attempts to capture the irony and censor-defying quality of Fahrenheit 451 in the perfect example of book cover art. 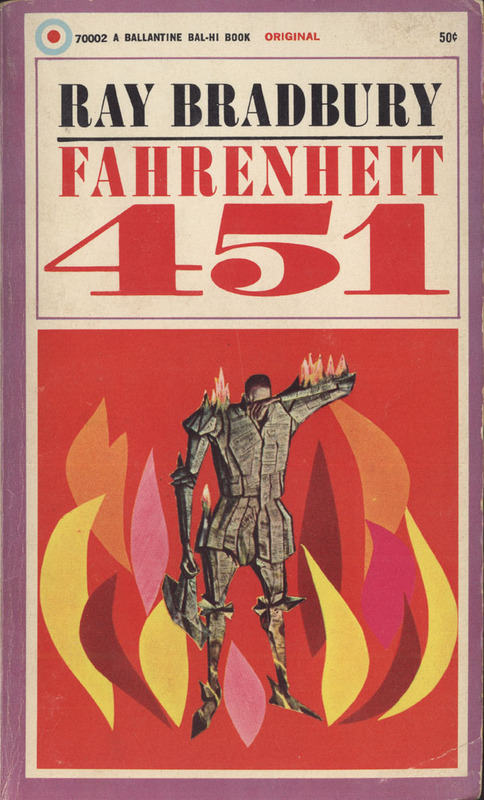 From the first edition in the 1950s to the most recent 60th Anniversary version, this book cover art is all about flame, paper and epiphanies. 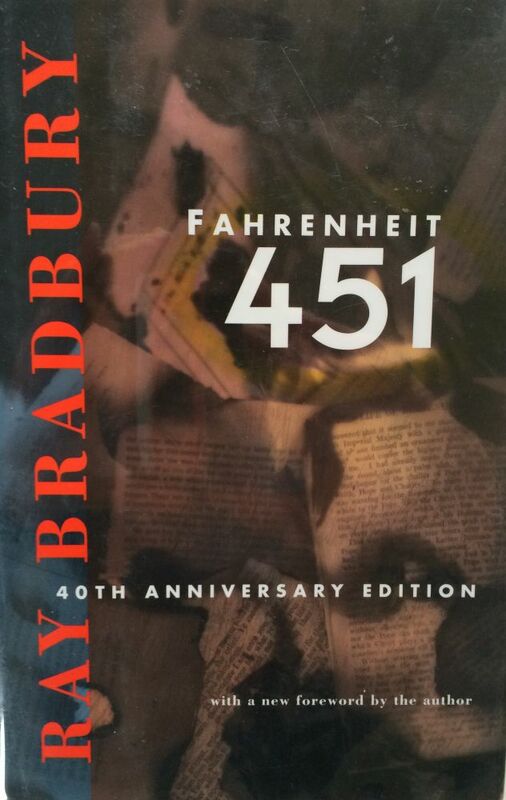 Personally, I find the first edition and the most recent, 60th Anniversary edition, to be the most attractive. 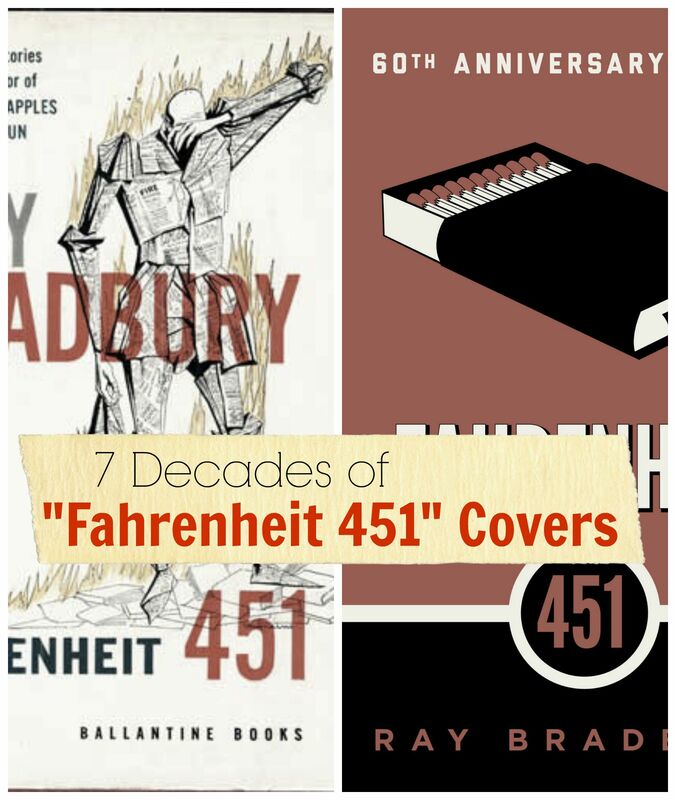 Perhaps we’ve come full circle in artistic book cover design! Which editions are your favorite?